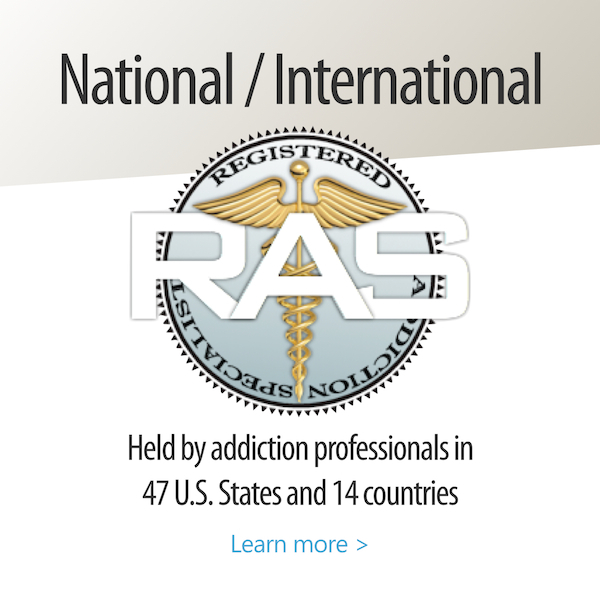 The Registered Addiction Specialist (RAS) Credential is held by addiction professionals in 47 U.S. States and 18 countries. Opportunity for Advanced Level RAS Credentials, such as RAS II, RAS III and the M-RAS, is available with more education and experience. Reciprocity / Exam Waiver for addiction professionals who have passed qualifying alternative exam. 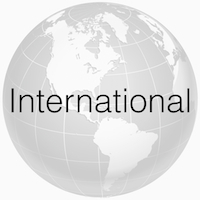 Breining Institute advanced specialty certifications are available to qualifying addiction professionals and health care professionals with underlying certification or license, and can be earned by completing online specialist courses. 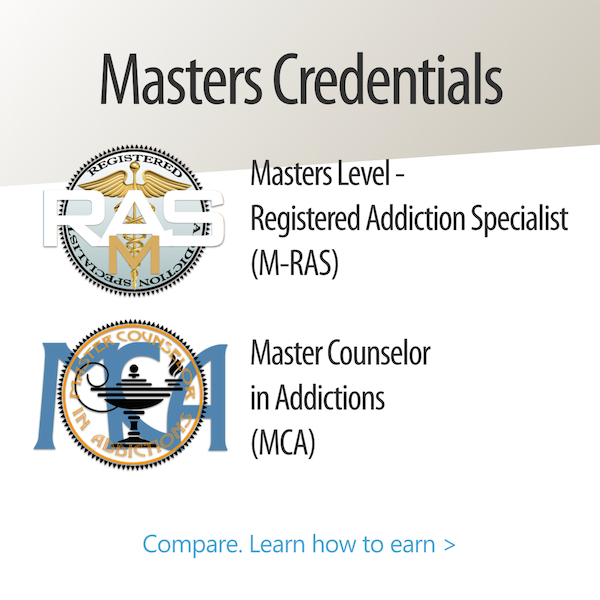 Both the Masters Level – Registered Addiction Specialist (M-RAS) and Master Counselor in Addictions (MCA) Credentials are available to counselors with an underlying certification or license, advanced experience and education. 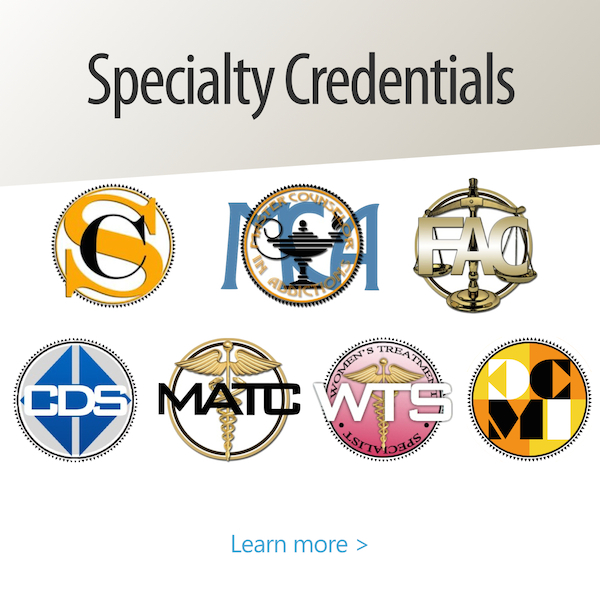 The qualifying exams to earn these Credentials are available daily at over 500 test centers located throughout the United States and Canada. You may qualify for an Exam Waiver if you have already passed the ACE, RAS, CATC, NCAC, or ADC Exams. California law requires individuals providing alcohol and other drug (AOD) counseling services in a State-licensed program to be registered and hold entry-level certification with a State-approved agency. 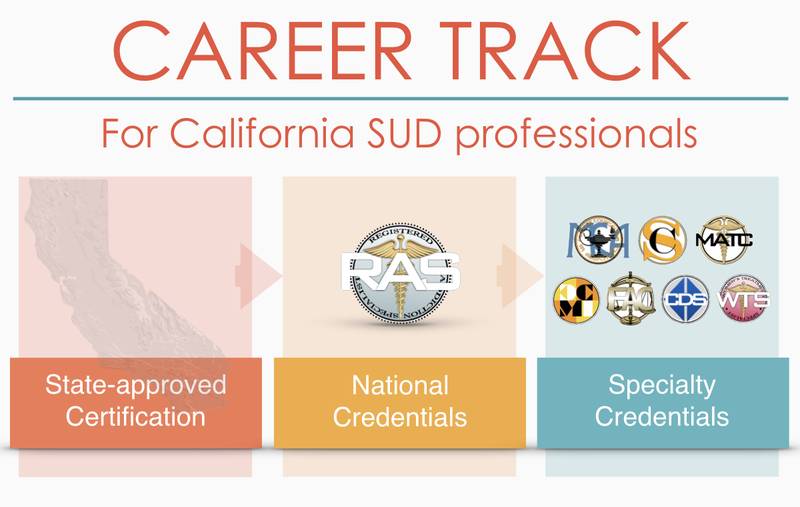 Once you hold the entry-level certification, you may then be eligible for the Breining Institute nationally-administered RAS and Specialty Credentials. 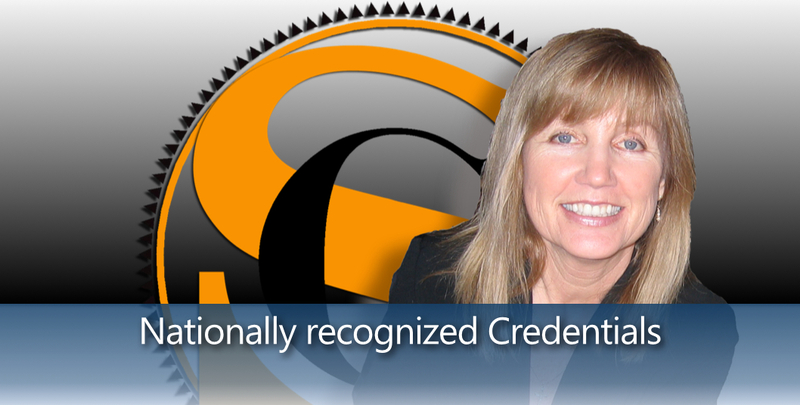 All Breining-certified professionals need to renew their credentials every two years. The number of continuing education (CE) required is at least 40-hours every two years, and CE coursework may be obtained from any legitimate source, including Breining’s online CE courses. You may renew your credential(s) up to one year prior to your renewal date. Breining Institute provides a display-worthy Certificate to new credential holders, upon the initial issuance of each new credential, at no extra charge to the credential holder, which is sent to the credential holder by U.S. Postal Mail or equivalent service. If an individual credential holder wishes a duplicate of the original certificate, with a current renewal date displayed, Breining will be pleased to provide such, upon receipt of the Request for Duplicate Credential Certificate form and $75 processing fee payment for each certificate ordered.